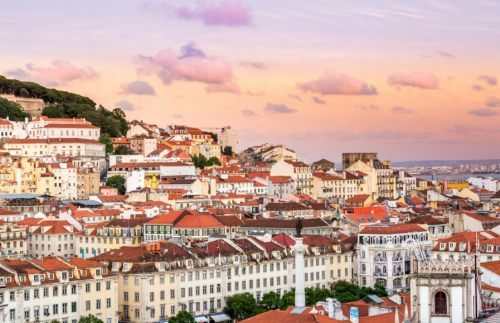 TAP Portugal has dropped the price of their non-stop flights in January from Toronto to Lisbon, Portugal down to $445 CAD roundtrip including taxes. 2 Responses to "Toronto to Lisbon, Portugal - $445 (carry-on) to $515 (checked) roundtrip including taxes | non-stop flights"
Why is it when I check out the posted deal (ie YYZ to Lisbon) on the dates you recommend I get ridiculously higher prices? It's because this was posted 12 days ago (Nov 17th looking at the blog post). Airfare prices go up once the airline sells out of the cheaper fares.